(Since June 2014 I’ve been a D-D-Debian guy, for the same reasons I’ve mentioned here). There was a time when I ran the latest and greatest Linux distributions, such as Fedora. Most of the time, they worked. When they didn’t, they’d choose the most inopportune times to update my boot loader to something incompatible with my hardware, or mess with my desktop, or change settings without warning. 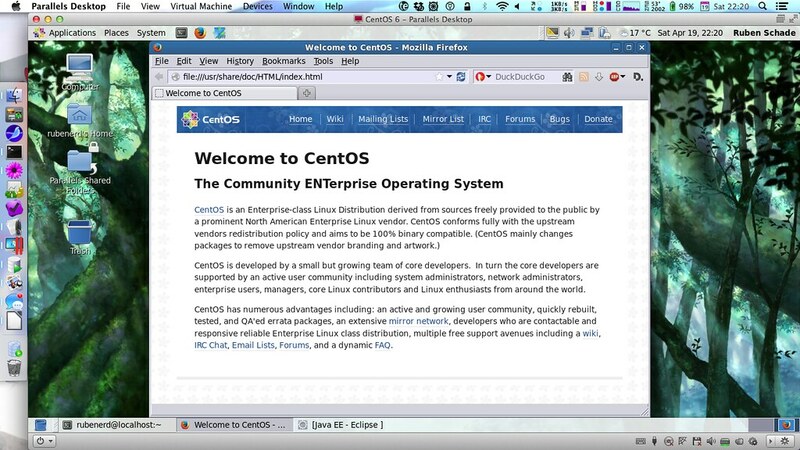 With less time to spend on such things today, I say goodbye to the bleeding edge and settle into the comfortable, reliable, dependable world of CentOS as my Linux desktop of choice. Given I deploy and maintain the OS (and RHEL) in VPSs and other installations, it also means one fewer OS I have to track. Red Hat now gives it their seal of approval. It ticks all the boxes. For those playing at home, the title is a homage to the SimCity 3000 news ticker.